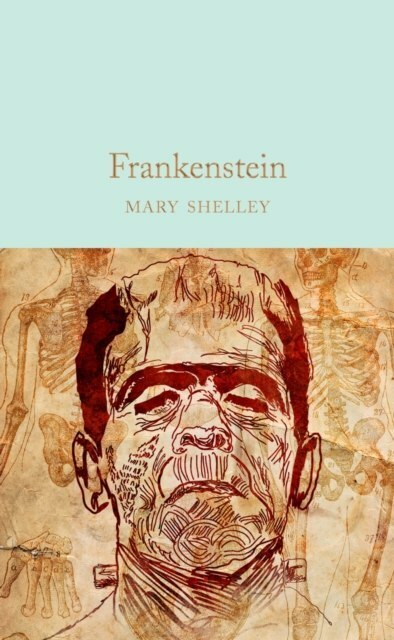 Frankenstein is the most famous novel by Mary Shelley: a dark parable of science misused. Victor Frankenstein, a brilliant but wayward scientist, builds a human from dead flesh. Horrified at what he has done, he abandons his creation. The hideous creature learns language and becomes civilized but society rejects him. Spurned, he seeks vengeance on his creator. So begins a cycle of destruction, with Frankenstein and his 'monster' pursuing each other to the extremes of nature until all vestiges of their humanity are lost. In 1831, Mary Shelley succumbed to conservative pressures and toned down elements of the work. The novel is presented here in its original form and with an afterword by David Pinching.Designed to appeal to the booklover, the Macmillan Collector's Library is a series of beautiful gift editions of much loved classic titles. Macmillan Collector's Library are books to love and treasure.